Thank you to StrideBox for providing the products for today’s giveaway! All geared up and nowhere to run. My misfortune is your gain, though. Every month, the folks from StrideBox send me a cute little package. 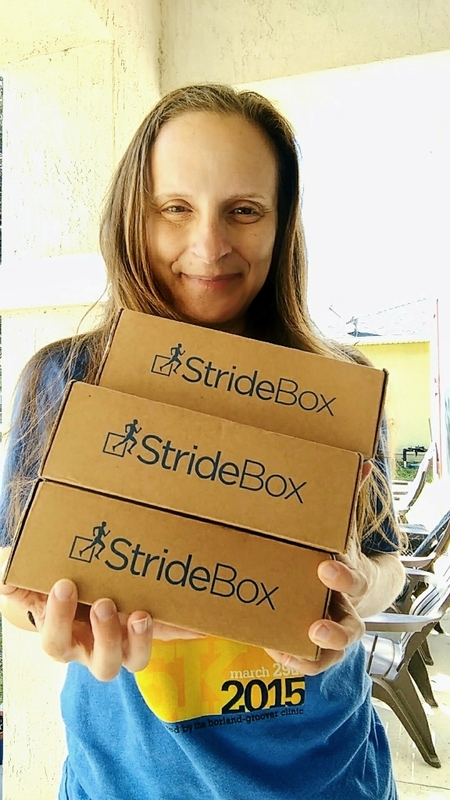 If you’re not familiar with StrideBox, it’s a pretty great monthly subscription service for runners. Each package is filled with the kind of stuff that runners get really excited about – healthy snacks, body care products, running gear, etc. Take a look at my previous post’s for an example of what you might find inside a StrideBox. StrideBox ships to all US States, APO, and EPO addresses for FREE. They also ship to Canada for an additional shipping fee. You can also purchase aone month, three month, or six gift month subscription. It’s $20 for one month, $50 for three months, and $90 for six months. It’s easy to enter – just follow the instructions on the Rafflecopter below. 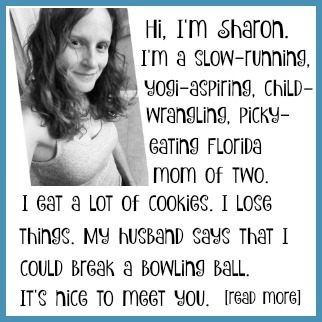 Sharon is a mom, a marathon runner, and a licensed therapist. She owns Mommy Runs It, a fitness & lifestyle blog. 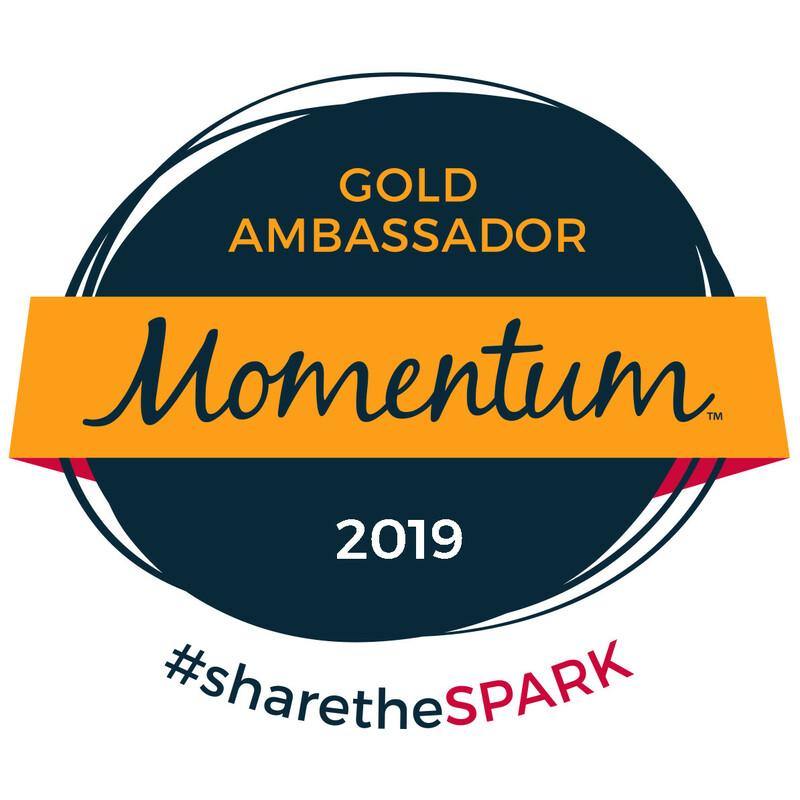 She is a passionate advocate of the Galloway training method and knows firsthand that everyday moms can run marathons. Connect with Sharon on Google+. Oatmeal is my other go-to before long runs or on race day. Thank You for the chance! Bananas are my go to snack before runs. I use Gu gels during long runs. I have never signed up for any yet but I plan to.. I don’t currently get any subscription boxes. I am new to subscription boxes, they look like fun!! I use ipsy and target beauty box. I love them. Great products for what I pay. I’ve wanted to try a subscription box for a while…this would be an awesome way to see what its all about! Thanks! I don’t belong to any subscription services now but I have tried Try The World before. I have not gotten into the subscription boxes. This one sounds pretty good! I’ve gotten a box as a gift for my birthday! Really cool! I subscribe to Avenue A (Adidas) box and have received some boxes from Stitch Fix. I’ve never done a subscription box! I’ve never participated in a subscription box service but I’d love to try StrideBox or RunnerCrate. I’m always tempted with subscription boxes but haven’t really committed to one just yet! 😛 I’ve been toying with the idea of picking up running again, so this would be pretty cool! 😛 Thanks for the giveaway! Shakeology Review: Superfood or Super Fail? 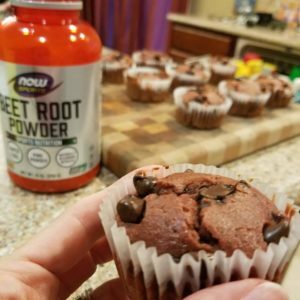 These chocolate muffins include a healthy surprise ingredient – Beet Root Powder! Add some superfoods to your favorite breakfast treat.